 Marine Splash is an exciting new water play area and café, now on the site of Fleetwood Leisure Centre. Marine Splash provides youngsters with the opportunity to splash through fountains, water jets and water tunnels with a paddling area also included. A new café also overlooks the splash pad offering an outside decked area whilst watching the little ones as they play. There are picnic areas and toilet facilities within the new development too. The facility will be open 7 days a week from noon – 5pm (weather permitting) over the summer holidays. An inclusive children’s play area with equipment suitable for disabled children is being created on the former site of the old paddling pool. 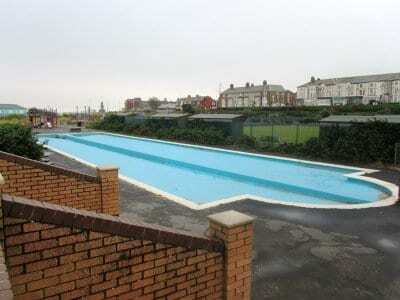 Fleetwood Paddling Pool nestled between the playground and the beach huts, just around the corner of the seafront path walking south from the site where Fleetwood Pier once stood. 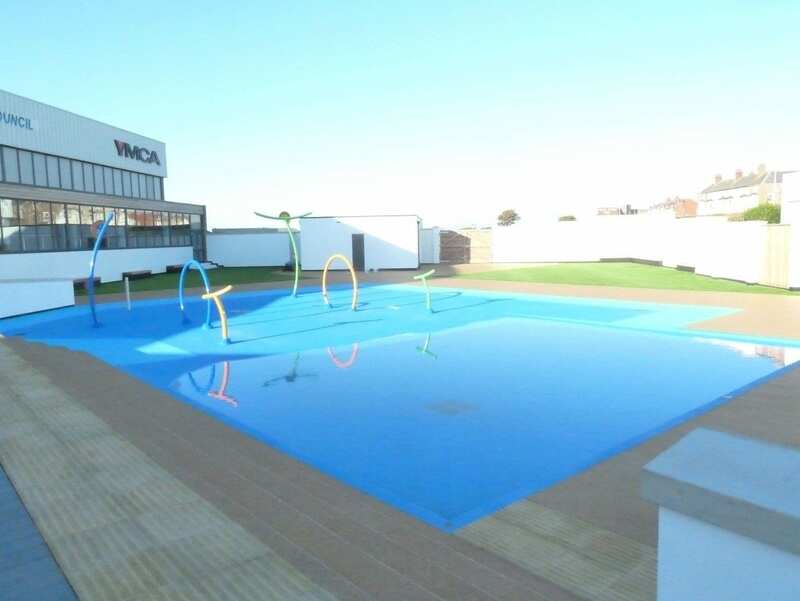 Typical of many outdoor paddling pools, shallow and sloping from not much more than a dribble of water to a deeper centre which must have been all of a few inches deep – perfect for little legs to get wet and splashy in hot summer weather. 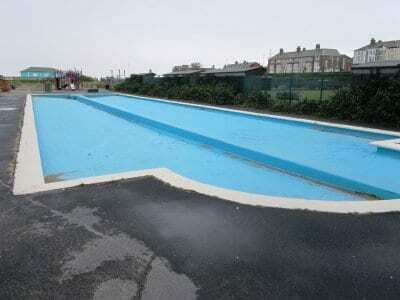 In June 2012 it was announced that Fleetwood Paddling Pool wouldn’t be re-filled, to the huge disappointment of local people who used it every year. 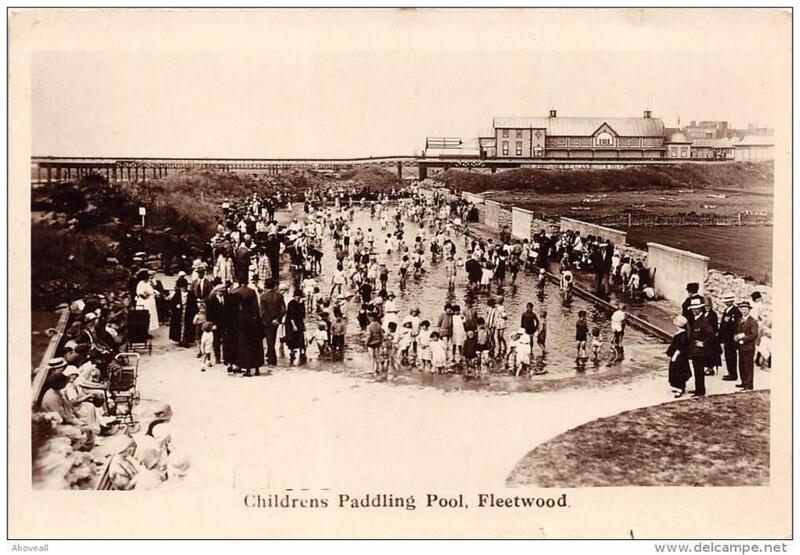 It was brought to the public’s attention by a plea from founder member of Fleetwood Community Trust, Jo Edwards French, and a few concerned people of Fleetwood banded together to fight for their paddling pool, by getting a petition together which was signed by over 3000 people. 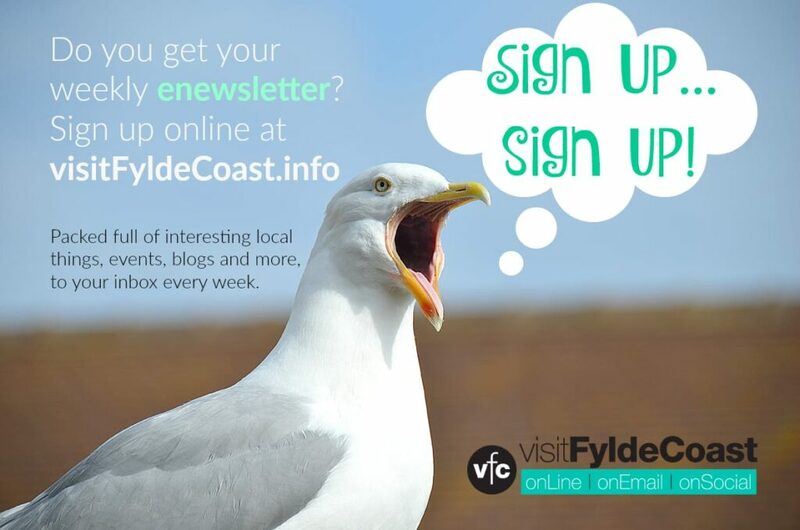 The ‘Save our Paddling Pool’ group was formed, raising funds and working with Wyre Council to make sure that the pool was filled during the summer seasons. The paddling pool won’t be filled again and was closed from the summer of 2015. 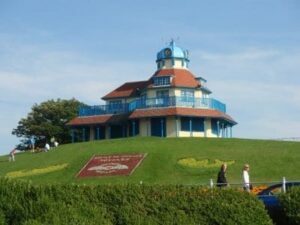 As part of the ‘Five for Fleetwood’ project, a new splash pad area is being constructed and a paddling pool area has been incorporated as a result of consultation and public feedback.